A little girl sails her raft across a sea of words, arriving at the house of a small boy and calling him away on an adventure. Through forests of fairy tales and across mountains of make-believe, the two travel together on a fantastical journey that unlocks the boy's imagination. Now a lifetime of magic and adventure lies ahead of him ... but who will be next? 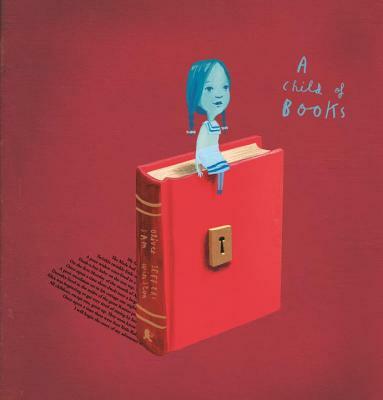 Combining elegant images by Oliver Jeffers and Sam Winston's typographical landscapes shaped from excerpts of children's classics and lullabies, "A Child of Books" is a stunning prose poem on the rewards of reading and sharing stories -- an immersive and unforgettable reading experience that readers will want to pass on to others.